The U.S. Dairy Pavilion at this year’s Gulfood included 22 USDEC members featuring high-quality U.S. dairy ingredients and versatile U.S. cheeses that meet the nutrition and taste needs of consumers around the world. 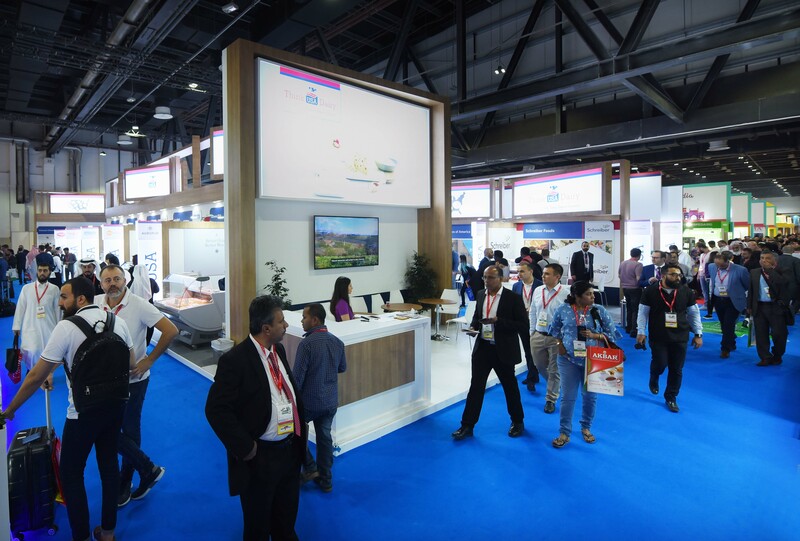 Positioned as the world’s largest annual food, beverage and hospitality trade show, Gulfood 2019 in Dubai helped the more than 98,000 attendees from 193 countries learn about U.S. Dairy’s highly respected, deep product portfolio. While sustainability continues be a major focus in 2019, it isn’t a new priority for U.S. farmers, processors and manufacturers. 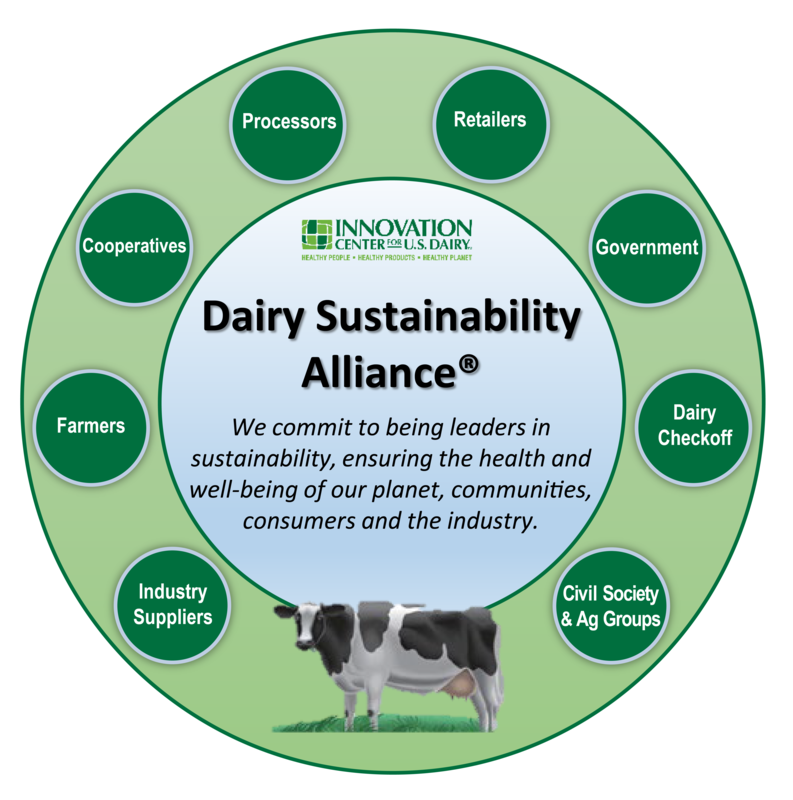 As a global leader in sustainability and social responsibility, the U.S. dairy industry has had a long-standing commitment to healthy people, a healthy planet and healthy communities. 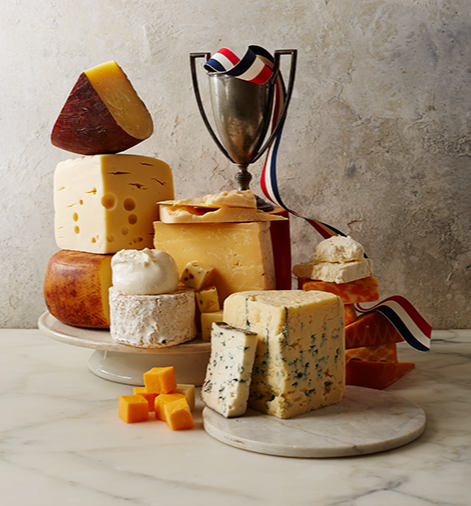 US cheesemakers continue to receive global recognition, winning 89 medals in a prestigious international competition. 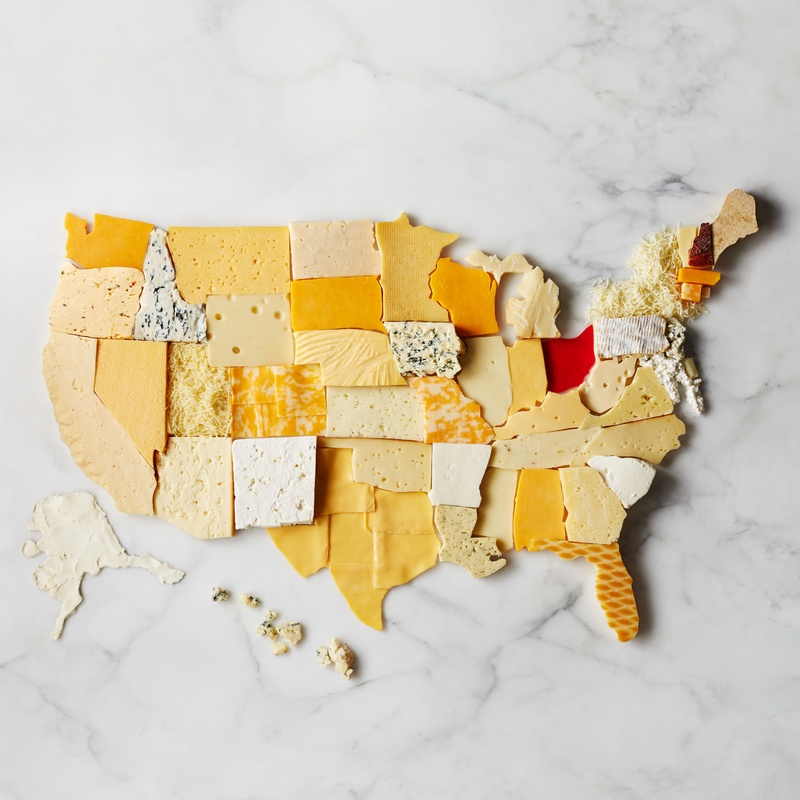 In fact, U.S. cheeses rank third overall in total medal counts since 2011, only behind Spain and UK and ahead of better known cheese making countries like France and Italy. The 2018 edition of the World Cheese Awards were held this month in Bergen, Norway. A record-breaking 3,500 cheeses from six continents were entered. An international panel of 230 experts from 29 nations ranked U.S. cheeses among the best in the world.